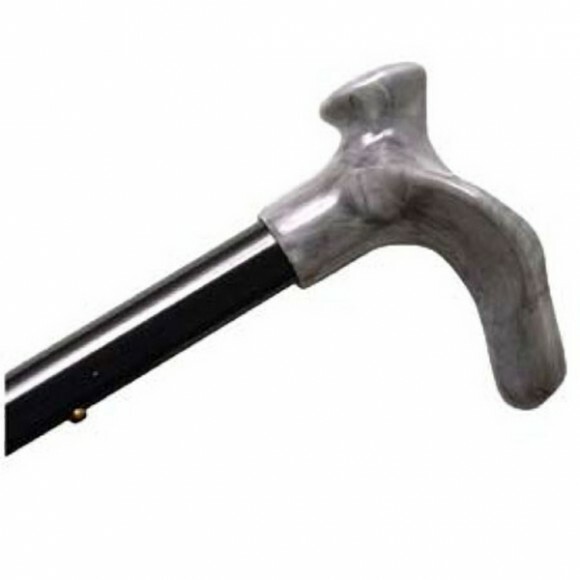 Folding canes are becoming very popular both as a primary cane and as a secondary cane for traveling. 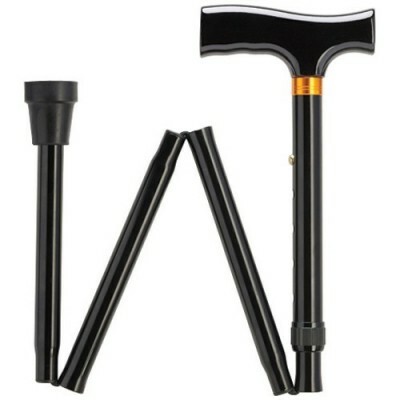 A folding cane, as the name indicates, is collapsible to fit into small spaces, such as a purse, suitcase, backpack, briefcase or under the car seat. 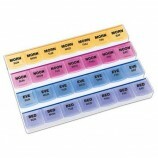 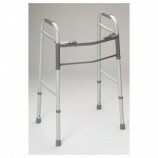 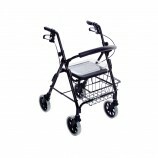 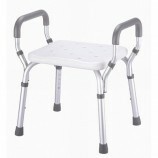 They are light in weight, however, sturdy to the grip and stable when one is ambulating. 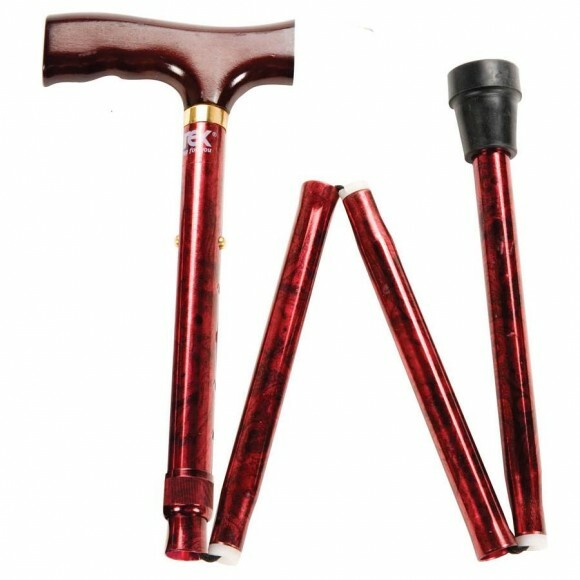 Folding canes have a push button mechanism to adjust the length so that the cane is the optimum height for the user. 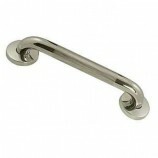 Handles on folding canes are ergonomically designed to provide enhanced comfort and stability. 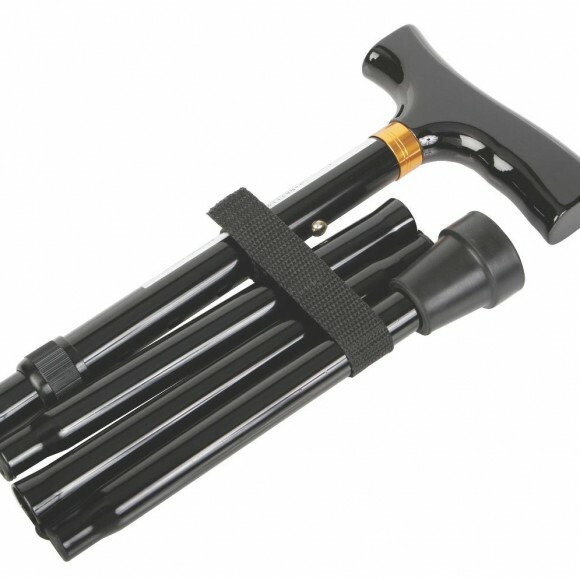 Folding canes are very easy to use...to unfold the cane, one simply pulls on the tip, which allows the segments to separate to their full length; and to fold, one simply collapses each segment. 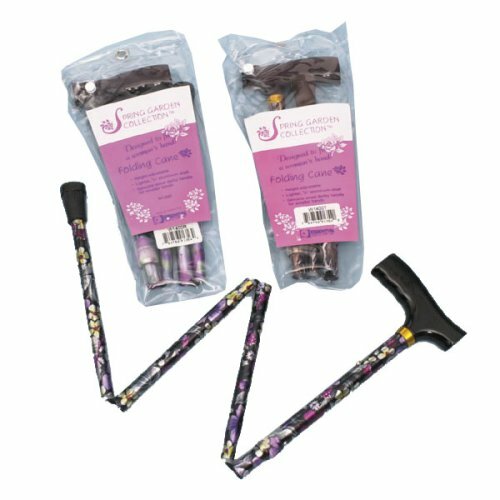 Some folding canes are attractively decorated with floral designs and include a plastic carrying case for storage. 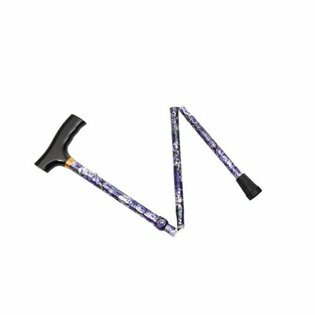 There is even a demi folding cane for people under 5’4″ tall. 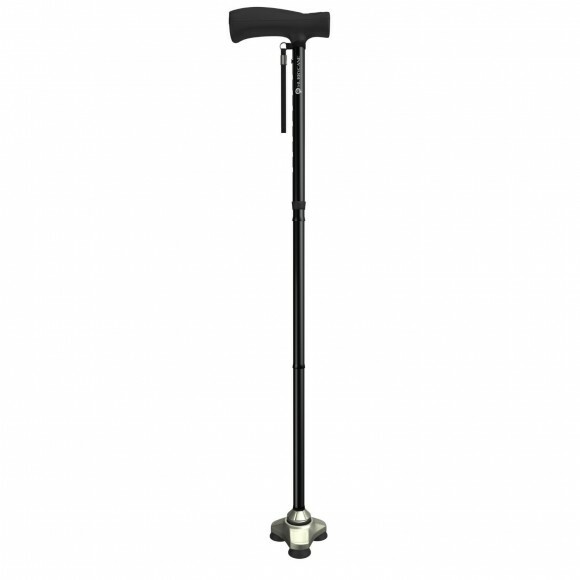 Read about all of the folding canes carried by Careway Wellness Center and select the perfect one for both comfort and convenience, and remember, a folding cane may be just the perfect cane for you when taking trips.